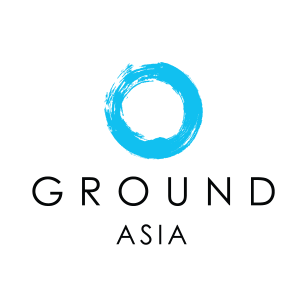 GROUND is committed to creating journeys that respond to the needs of our partner communities and our participants. Community development is GROUND’s first priority and we take care to ensure our projects are both sustainable and responsible. While our vision focuses on the communities we partner with, we believe this also opens the door to a deeper, more meaningful and transformational experience for students. Long-term community development ultimately benefits us all. GROUND marries the community’s needs, aspirations and ambitions with groups of young people wanting to strengthen leadership skills, build resilience and improve their cross-cultural understanding. READY TO CUSTOMIZE YOUR TRANSFORMATIONAL JOURNEY?